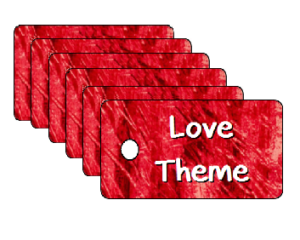 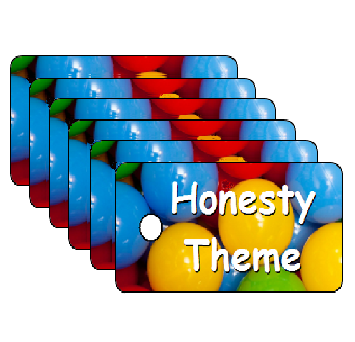 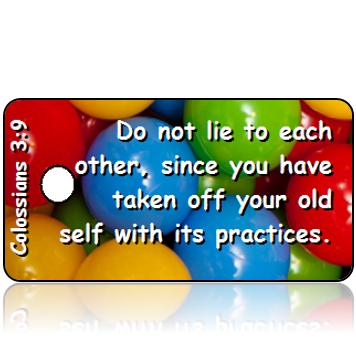 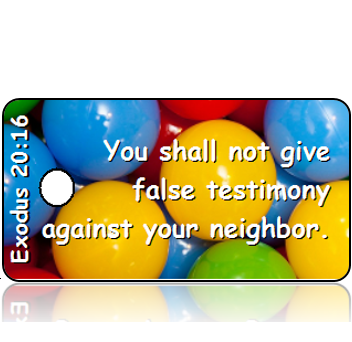 Vacation Bible School Honesty Theme Scripture Tags is a great way to SHARE God’s Word with children. 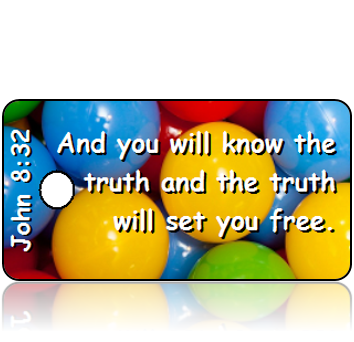 Great for Vacation Bible School (VBS), to help kids memorize Bible Verses or Bible Quotes. 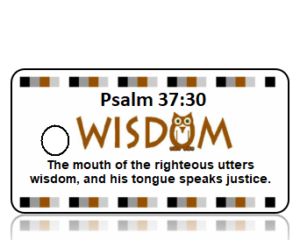 Use these for your next Scripture Gift Idea or use as a Scripture Verse giveaway! 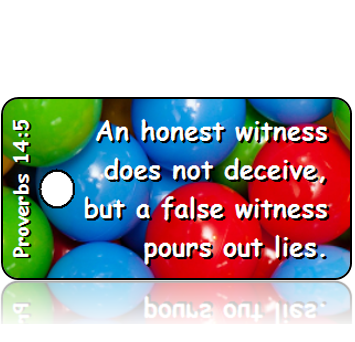 Proverbs 14:5 – An honest witness does not deceive, but a false witness pours out lies. 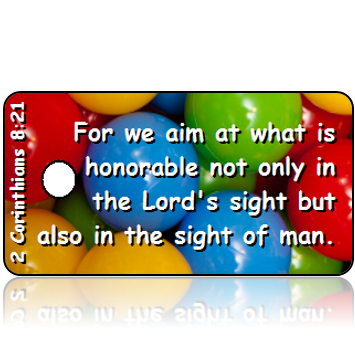 2 Corinthians 8:21 – For we aim at what is honorable not only in the Lord’s sight but also in the sight of man. 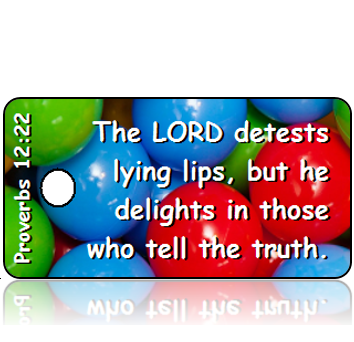 Proverbs 12:22 – The LORD detests lying lips, but he delights in those who tell the truth. 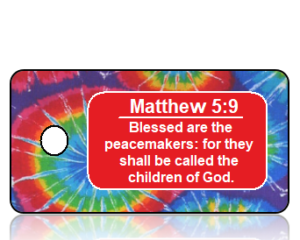 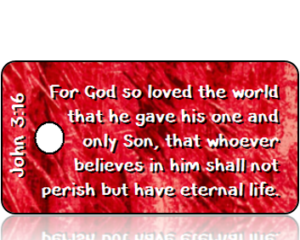 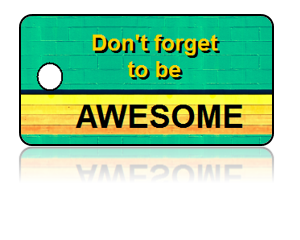 Our hope is these Vacation Bible School Honesty Theme Scripture Tags are a blessing to you, and to others.